Understanding the UK graduate job market, why is it important? The graduate job market does not always follow the general trends of employment in the UK. It is important to know what sectors are growing, where to find jobs and what skills employers are looking for. That way, whether you are looking to enter a competitive job area or want to make choices based on latest trends, you can be better prepared in your planning. So what are the current trends? According to the Association of Graduate Recruiters some sectors in the graduate job market are recovering and beginning to show signs of growth. Many employers are more confident of the future and starting to grow elements of their business that require graduate level recruitment. However the substantial decline of 2 of the major sectors for graduate employment, Accountancy and Banking & Finance, mean that the graduate job market is still in overall decline. However, in Yorkshire the Accountancy sector is still growing so this region is showing overall signs of recovery. Graduate salaries are likely to remain static in 2013, at an average of £26500. Average graduate salaries in Yorkshire are dropping, down to an average of £24,000 in 2013 compared to £24,500 in 2012. The recruitment agency directory website Agency Central has also collated average regional and national salaries by job sector. Many graduates look at specific schemes run by larger companies and these can often be relied upon for year on year recruitment. However it is important to recognise that there are regional variations. The latest surveys suggest that over 35% of graduate scheme vacancies with large companies will be in London. The major graduate schemes are only a small part of the graduate recruitment market and more small and medium organisations are looking to recruit. The Careers Centre is also working to improve links with these small and medium enterprises. One of the ways we are doing this is through our exclusive Leeds Internship Programme, check out our Staying in Leeds page for more details. Plan ahead. It is important, as you make decisions, that you explore the trends in the job market to see where the jobs might be and what skills and experiences you need to gain. Work on your commercial awareness. Many graduate recruiters suggest that a major reason why graduates are not successful in applications, or leave jobs soon after taking them, is because of a lack of commercial awareness. Many recruiters suggest that applicants seem to know little about the company, the work sector or are realistic about what the graduate job will entail. Know the skills the employers are looking for and improve them. For details of the top skills for graduate employment and how you might go about gaining them, check out our page on employability skills. If you are not sure what to do next, dont know the skills you need or are not sure where to look for jobs, come along to our drop-in sessions at the Careers Centre. 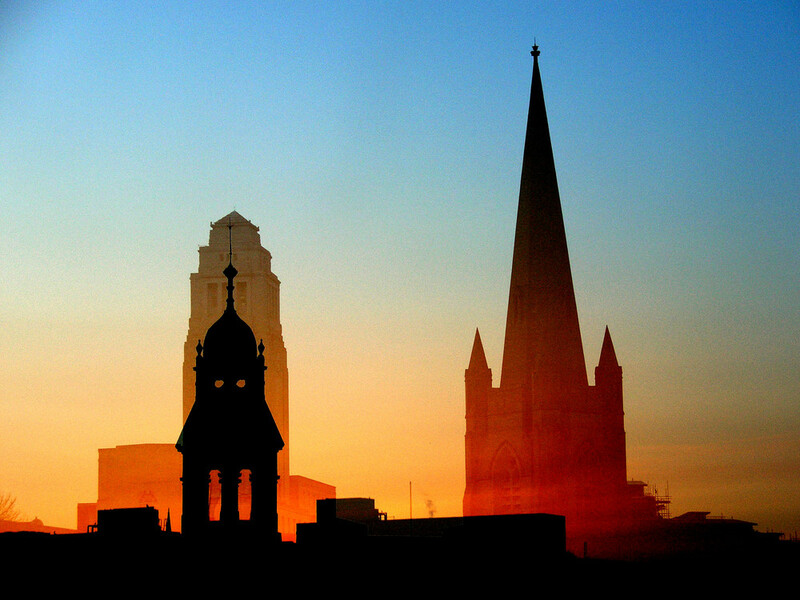 Check out our Staying in Leeds pages for more information on finding graduate level work in Leeds. Use our exclusive jobs and employer database to find: graduate jobs, employers to contact and information on what employers are looking for.